Astron Sneaker Hunts: 379. 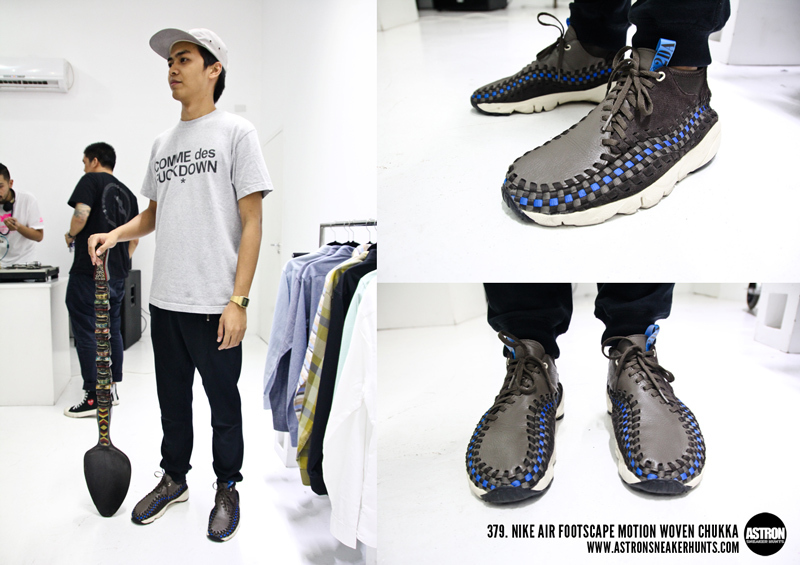 Nike Air Footscape Motion Woven Chukka "Black/Blue/Natural"
379. Nike Air Footscape Motion Woven Chukka "Black/Blue/Natural"